Staying at the delightful Bladon Chains site on the Blenheim Estate near Woodstock in Oxfordshire. The entrance to the estate is exactly one kilometre from the site and is of course well worth a visit as it is the birthplace of Winston Churchill and home to the Dukes of Marlborough since the eighteenth century. 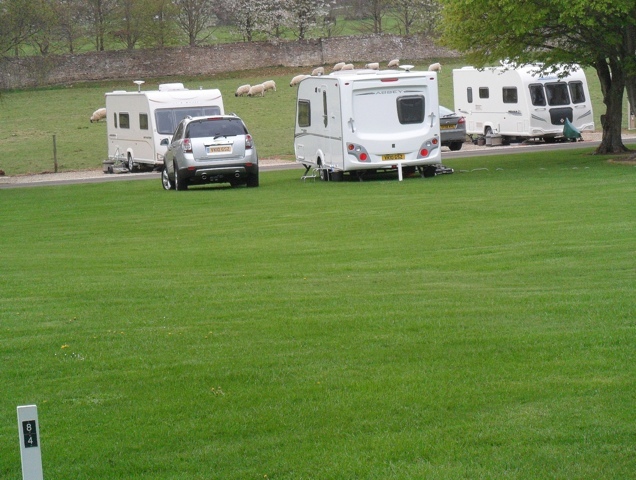 The touring site is charming, covering nine acres and has ninety two pitches thirty one of which are hard standing. 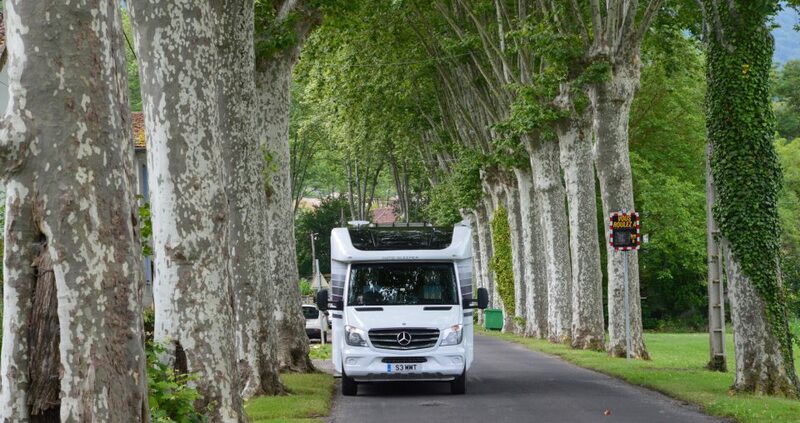 Strong motorhome representation and most people seems to be here for a few days taking in the local attractions.